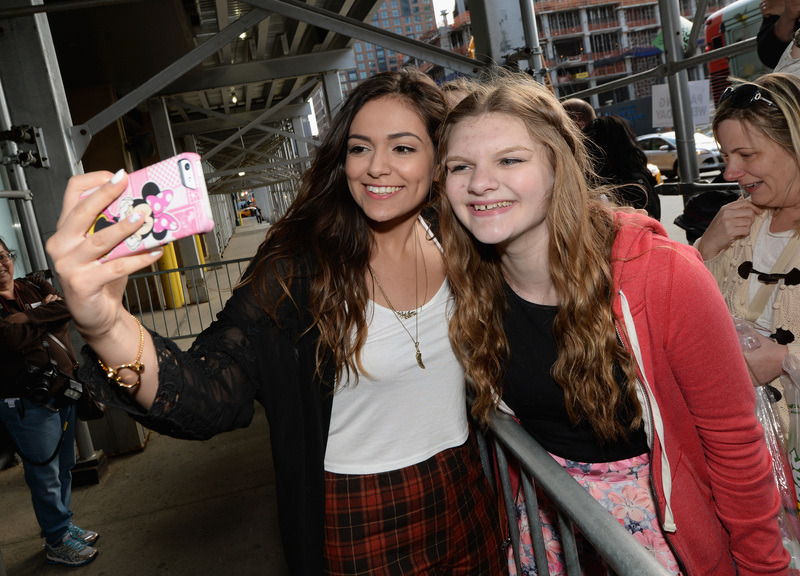 Bethany Mota is one of four finalists on Dancing With the Stars season 19 and new fans want to know more about her. Bethany, 19, is best known for her YouTube videos. She vaulted to fame on the platform by imparting advice on hair styles, makeup, fashion, and other projects. “I hope that my channel can put a smile on your face and give you some cool ideas. So join in and be a part of the family!” she says on her profile. Bethany revealed during Dancing With the Stars that she struggled with being bullied when she was younger and started the channel as a way to gain confidence and connect with others. “In this YouTube genre, women — almost always women — go shopping and then discuss their latest ‘hauls’ for the camera. It’s really as simple as that. No stylists, no editors, no models stomping down the runway: Just a kid in her room with a pile of shopping bags,” noted Business Insider. Mota makes an estimated $40,000 a month from her videos alone, although her net worth is unclear. Bethany’s brand has expanded in recent years. She started her own fashion line at Aeropostale, for instance. And she regularly tours around the world to meet with fans. 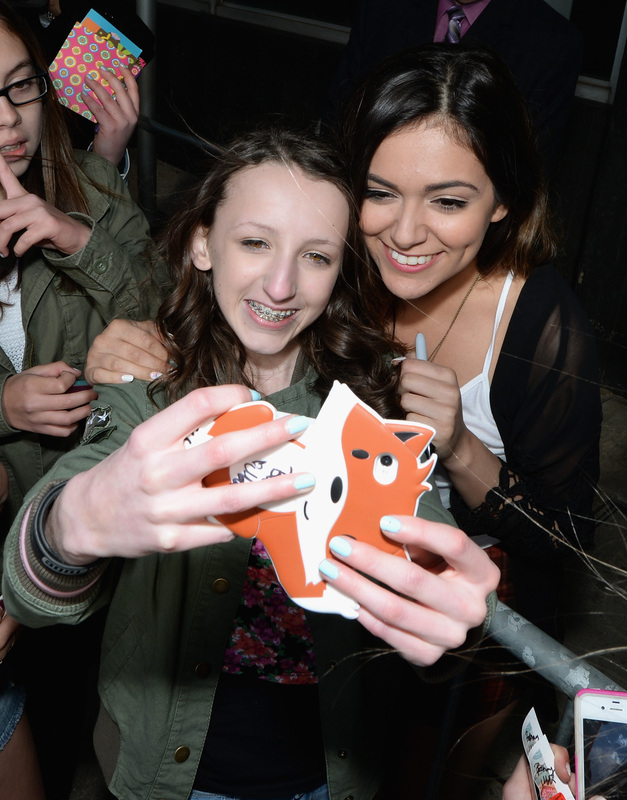 Bethany is also attempting to get into music, releasing her first single this year. She does not appear to currently have a boyfriend, although she and Derek have been rumored to be dating. Bethany still lives in California, having grown up there with her parents and older sister Brittany. Bethany is fairly unique in that she was homeschooled most of her life apart from a stint in public schools from third through sixth grade. Mota maintains a positive mindset (as her fans, and people who have been watching this season of DWTS, know), such as reaching out to people who leave hateful comments on her videos. Mota also enjoys giving advice to others, as well as receiving it. Asked what the best piece of advice she’s learned has been, Mota told Latina: “This is one of my favorite quotes and I say it all the time: ‘Decide that you want it more than you are afraid of it.’ When I started my YouTube channel I almost didn’t because it’s scary putting yourself out there for everyone to see. Then, once I took that step, there was dealing with the negative comments. She also said to people who want to be vloggers, that they should just be theirselves. “So definitely if you have an idea that you’ve never seen before it might be a risk but just take it and also you have to love it because doing YouTube videos is so much work. It takes a lot of time and a lot of dedication. So if you really don’t have a passion for it, it’s going to feel like so much like a chore,” she said.